virtual fitness classes and play sports in the gymnasium and on the artificial turf field. Silver Sneakers and Prime Fitness Memberships may be available through your employer or health insurance. See below. Must be at least 14 years old to use the track (no fitness training course is required). 14 and 15 year olds must bring a birth certificate. Minors will require parent/guardian to sign waiver in person when registering for first-time use of track (waiver will be kept on file for 1 year). Parent will need to provide photo ID and proof of guardianship. Proof of residency required in order to receive resident rates. You may be eligible for a FREE ARC fitness membership through SilverSneakers and your health insurance. SilverSneakers is an overall wellness program for older adults that helps improve your health and is offered to Medicare-eligible and group retiree members of participating health plans. To find out if your health plan offers SilverSneakers, visit www.silversneakers.com, or call 1-888-423-4632. If you are eligible for SilverSneakers, bring your ID and your SilverSneakers personal member ID number to the fitness desk on the 2nd floor of the ARC. If you do not have your personal ID number, a staff member can look it up for you. You will receive an ARC fitness membership at no charge. Check with your employer or health plan to find out if they partner with Prime Fitness to provide you a free fitness benefit. 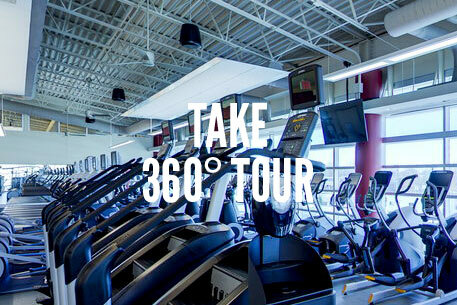 Click here to learn more about Prime Fitness. Memberships can be paid for with a monthly payment plan or paid for in advance for an entire year. If you chose the monthly payment plan option, your first month’s payment will be prorated from the date of sign-up to the first monthly billing and will be due at the time of purchase. Payment plans are required to have an automatic withdrawal from a credit card to qualify. Your initial membership is for one year. After that, there is no need to fill out paperwork or “renew” to keep your membership up to date. 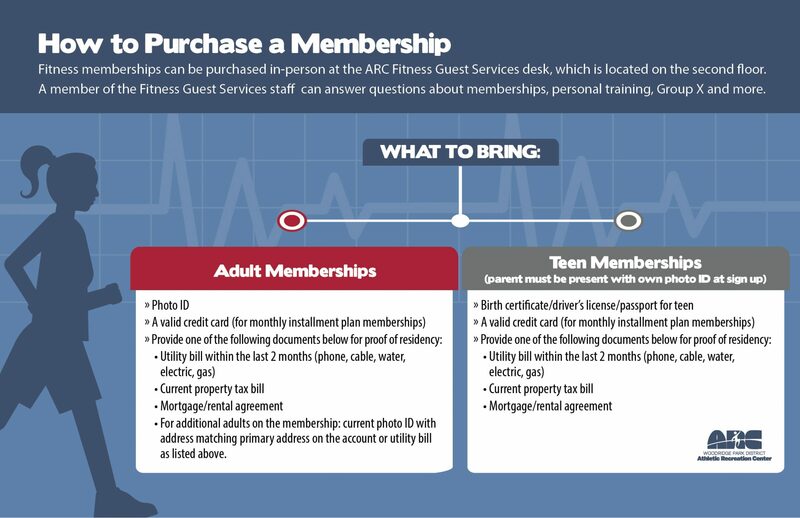 We will bill your account monthly as long as you’re happy with the benefits of being a member at our fitness center. Notice of cancellation must be received by the 15th of the month in order to no longer be billed.